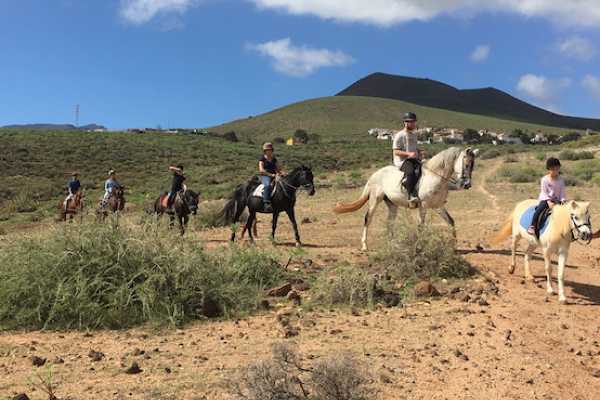 In the surrounding area of Telde, with its unique and varied landscape, we organize horse riding tours from one hour to one day…and for 2-3 days are coming soon!!! FOR BOOKING, PLEASE CALL 670 420 776. 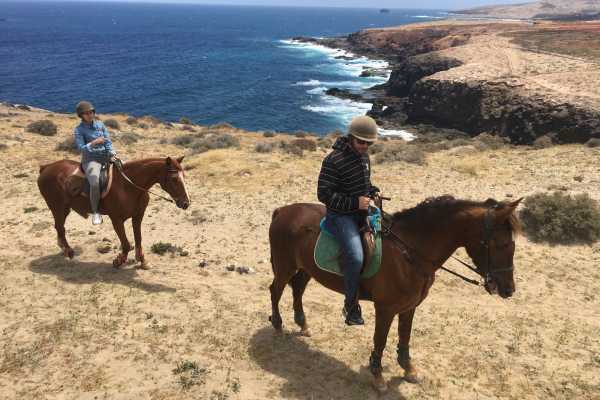 Give the most original and sweet present to a very special person: offer a horse riding tour to make it an unforgettable moment with strong emotions in the Canarian wild nature. 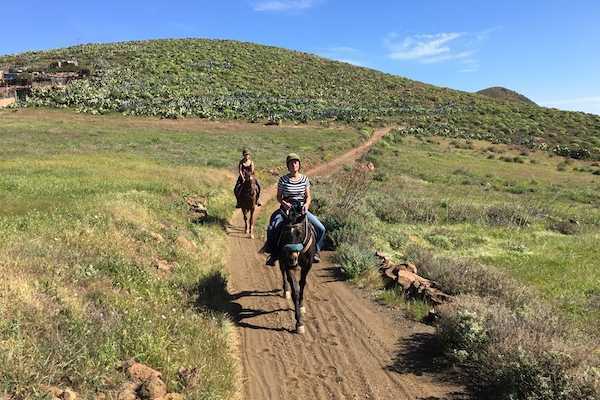 Enjoy colours, flowers and wild plants, aromas, beautiful views to the sea and the mountains, in a peaceful and idilliac landscape. The best Therapy against work and city stress!! !